Sometimes change can seem insurmountable. 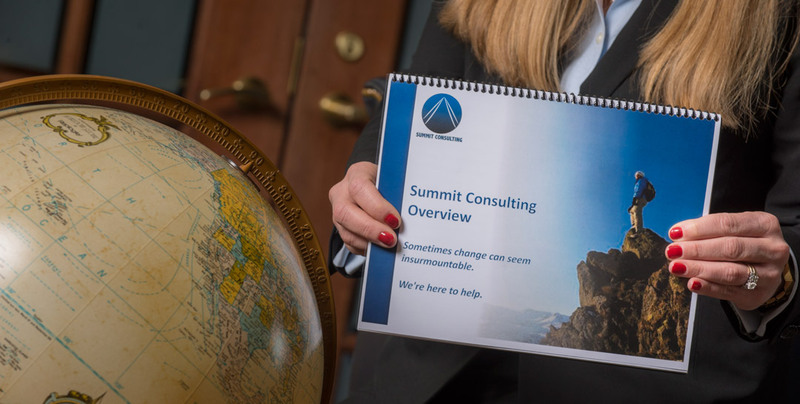 At Summit Consulting, we are passionate about change. Successfully bringing about change in your organization is a lot like climbing a mountain. At times, the journey can be steep and rocky on the way, and it may be difficult to know the best route to the top. You need a guide to help you navigate the complicated path, and that's where we can help. We partner with our clients to build a comprehensive strategy to get to the end state, the peak of their change journey. Through development of detailed change management plans, including the tools and change processes to get you there, you will not only meet the goals of your change initiative, but exceed them. 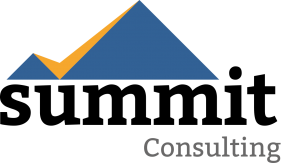 Summit Consulting is transforming organizations through change. 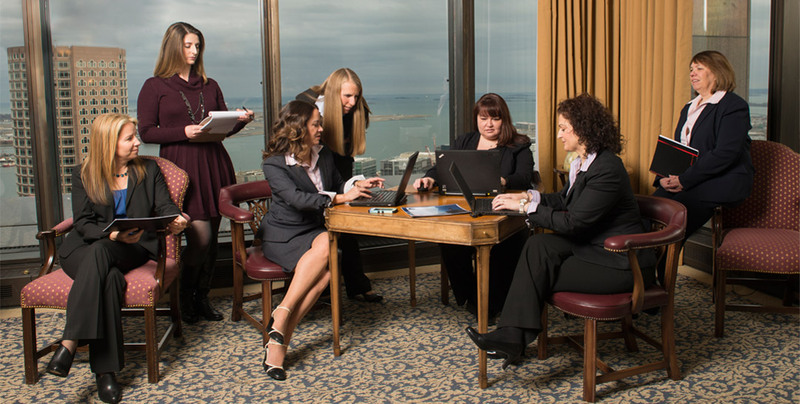 Imagine what we could do for your company.